from completed build The Black Box! No problems. I chose this speed so that any overclocking I may do in the future will not be bottlenecked by memory instability. The price was good and it matches my color scheme. I debated with going with 2x8gb but its inexpensive enough to upgrade later when the need arises. It's RAM.... it works.... It's cheap(er)... What can I say? 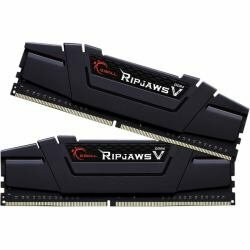 I bought this Ripjaws kit. The XMP profile loaded without any problems into my Ryzen build. Not only was this a huge relief, but it also had a satisfyingly dramatic effect on system performance. 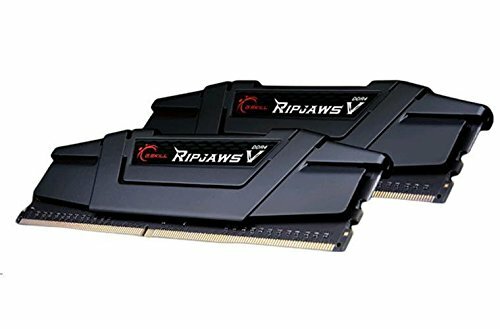 Great RAM at decent price, comparatively, the profile is nice and low. fast!.. great with my 2400G, I got it on sale for $94, and I'm not complaining!